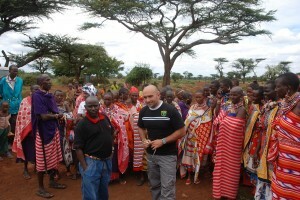 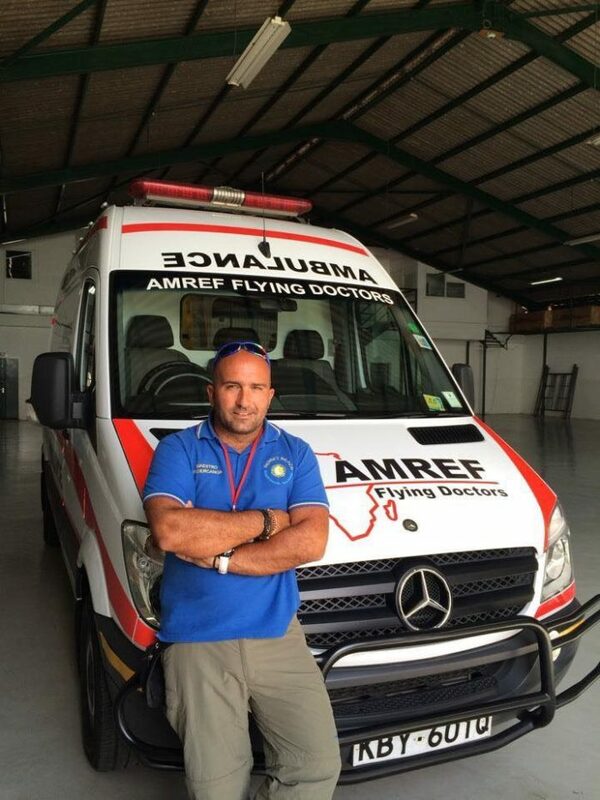 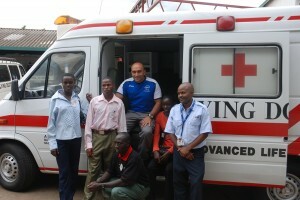 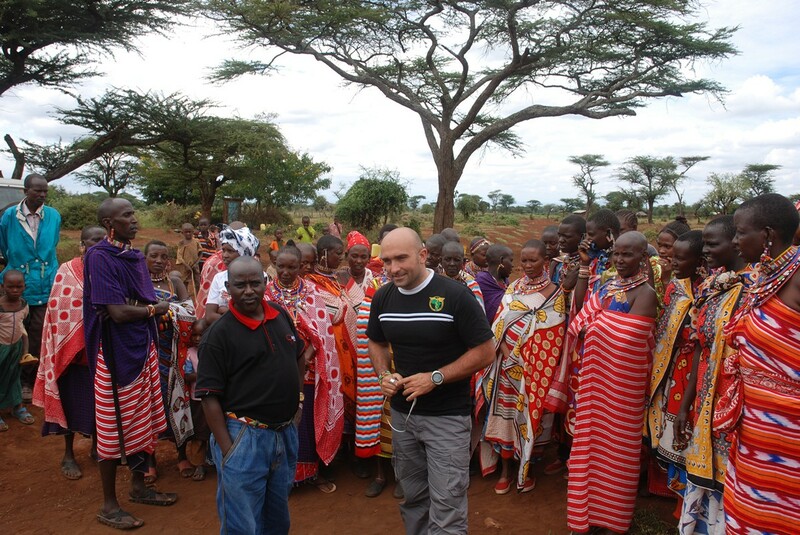 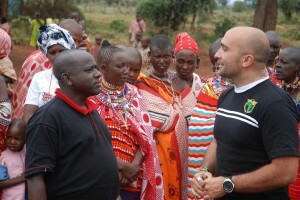 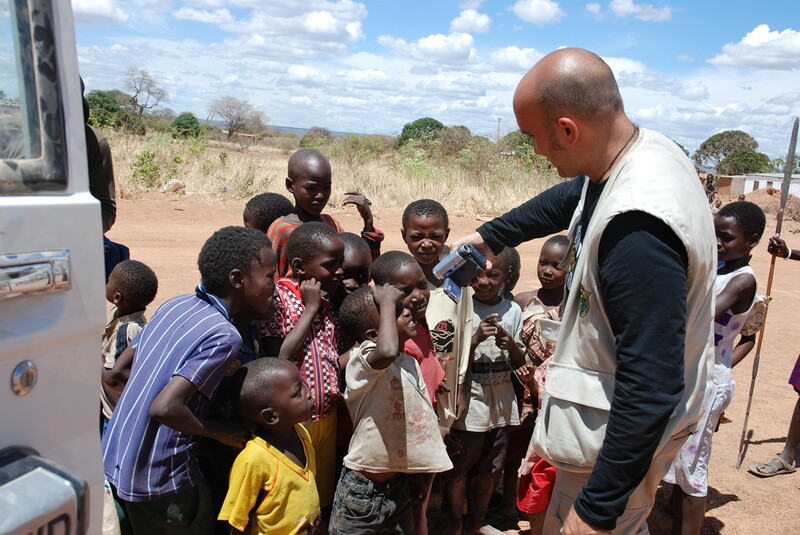 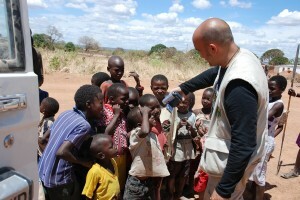 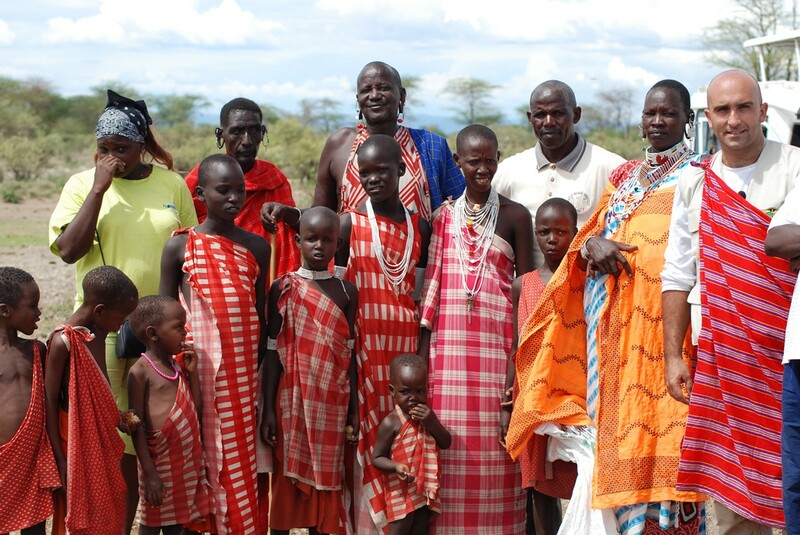 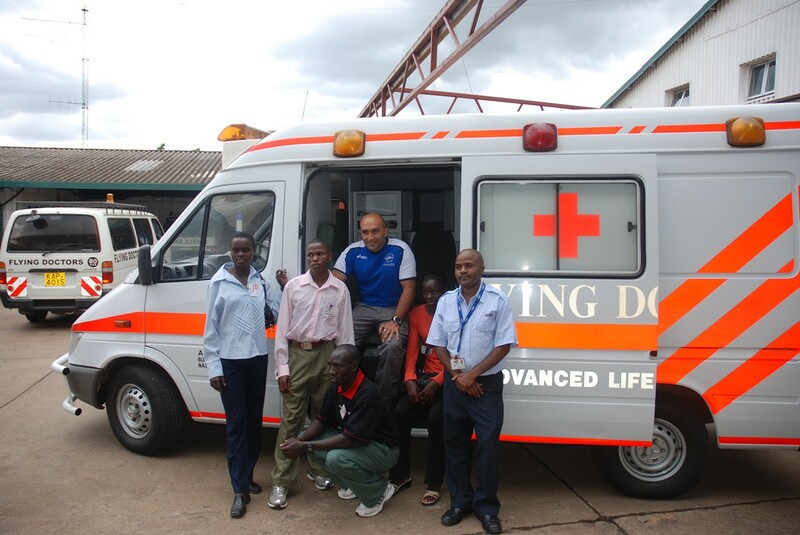 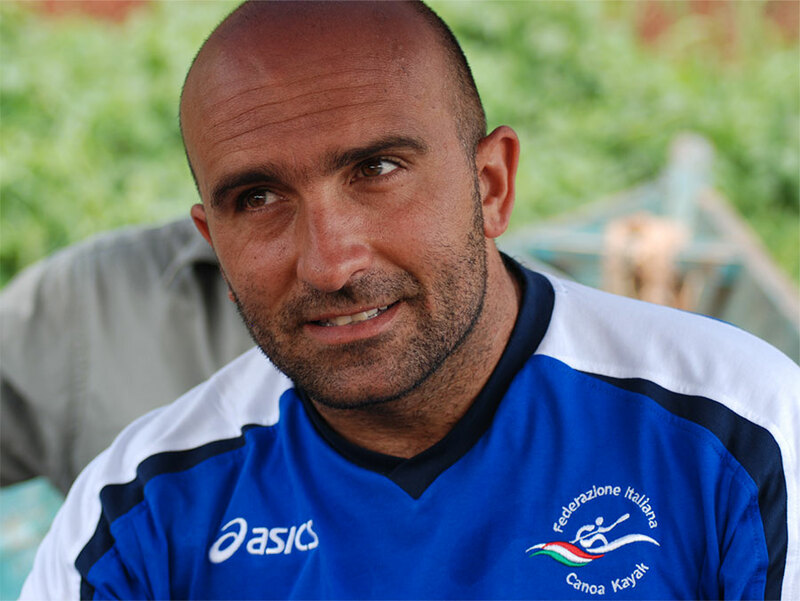 Francesco started off his adventure with Amref in 2006. 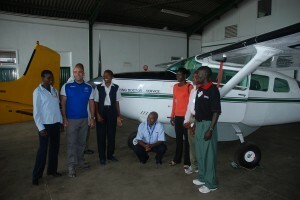 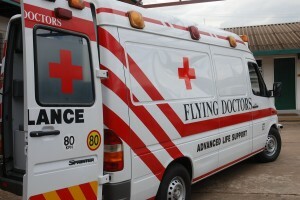 At first they journeyed together with the Flying Doctors between Kenya and Tanzania, reporting about the ONG through a filmed documentary “Karibou Africa”, produced by Imaginali, the Flying Doctors’ lives and work for Amref. 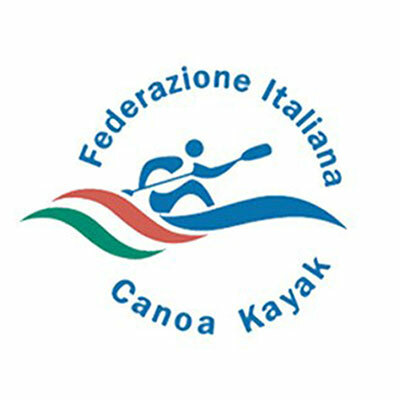 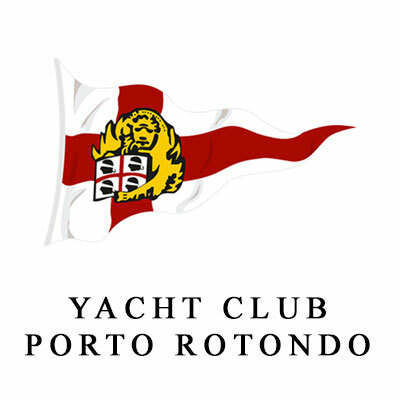 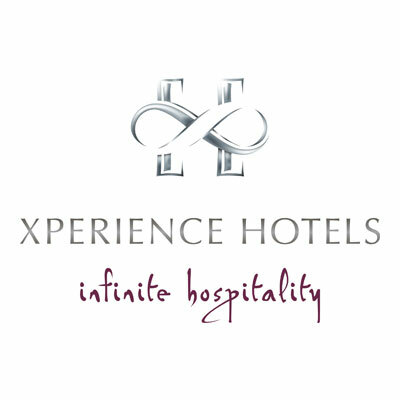 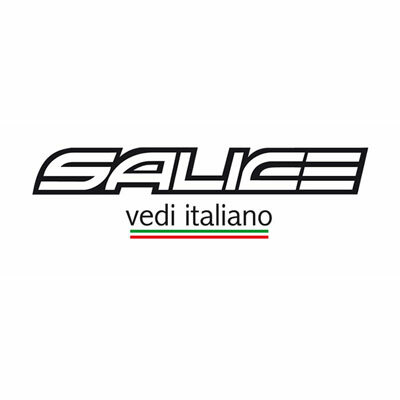 The following year the “Giro d’Italia in kayak raises 25,000 €. 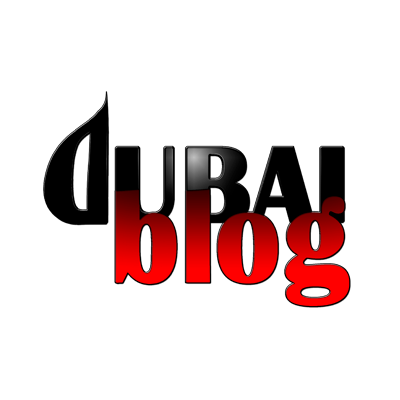 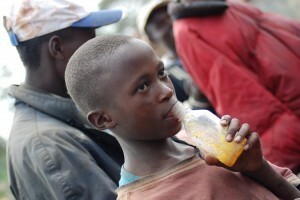 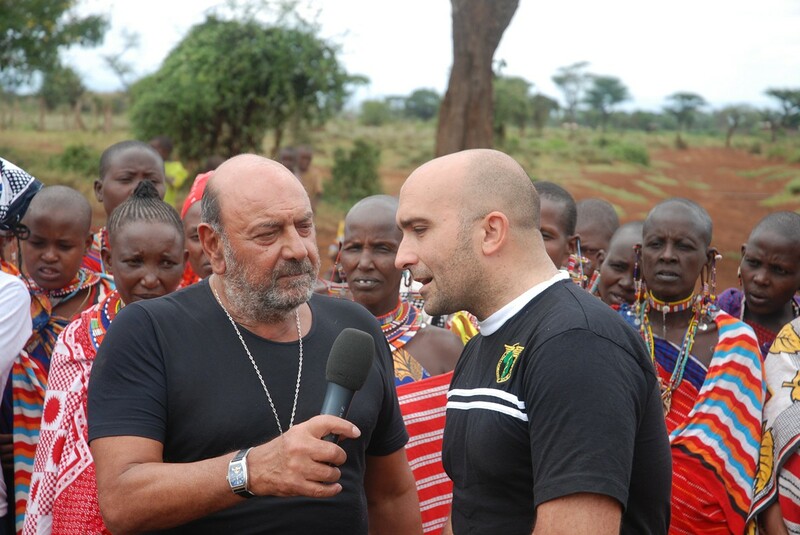 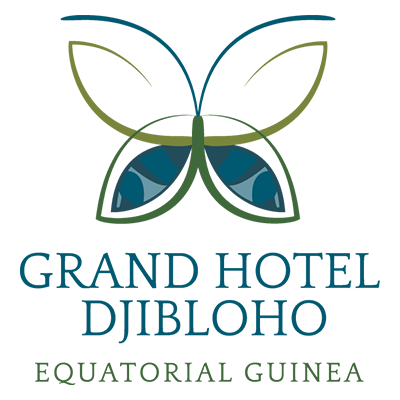 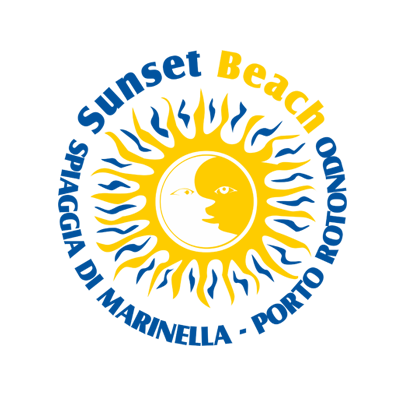 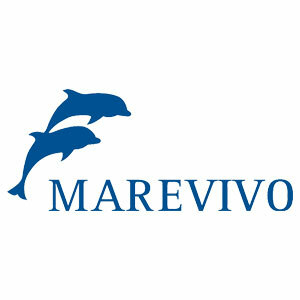 8 television productions about Amref projects, produced by Occhisulmondo and much, much more. 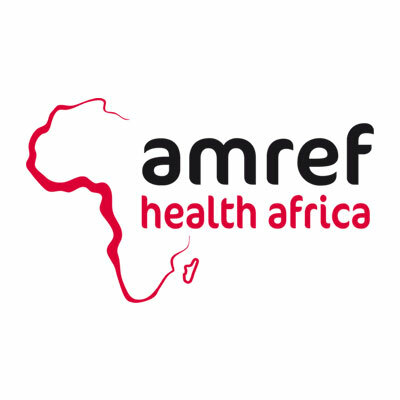 Countless visits to schools of any level, and many television programs, to promote Amref and its projects.